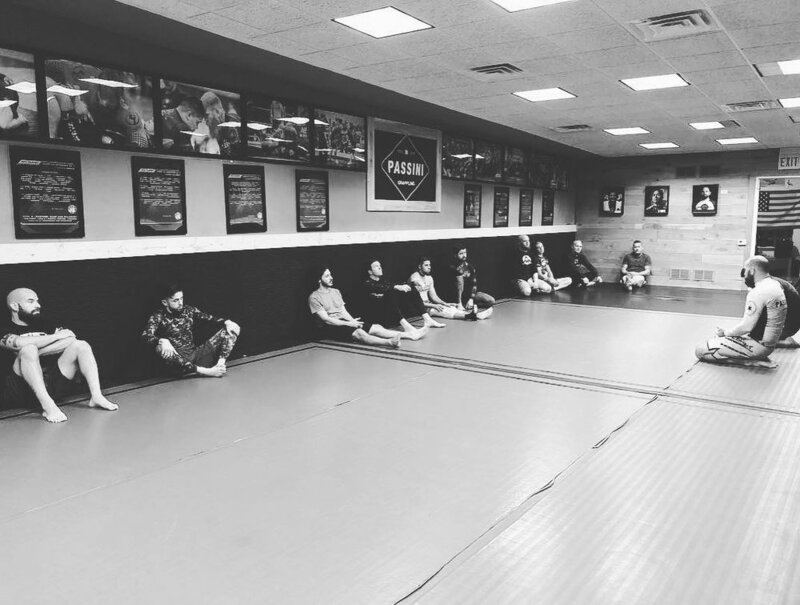 10th Planet Jiujitsu is a no-gi style of jiujitsu that focuses on clinching and a clear path to a submission. The style was created by Eddie Bravo after seeing high level jiujitsu players losing fights in MMA. The no-gi approach wasn’t dependent on grips of the gi, but rather over hooks and under hooks in the clinch. 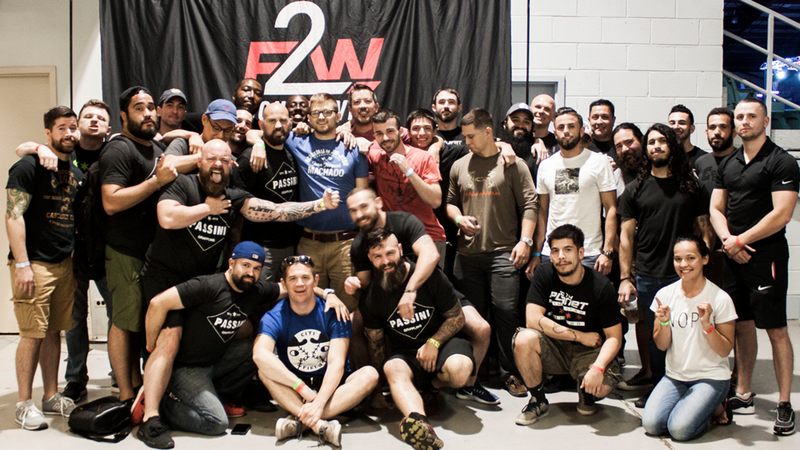 The lineage of 10th Planet Chicago is Jean Jacques Machado, Eddie Bravo, Josh Passini. Josh also incorporates a specific midwest wrestling approach that compliments the overall 10th Planet system. Please follow us on the following social media pages.